Trade disputes between the U.S. and other countries are leaving many Kentucky farmers uncertain about the global market for soybeans. The crop has been the state’s largest agricultural export. 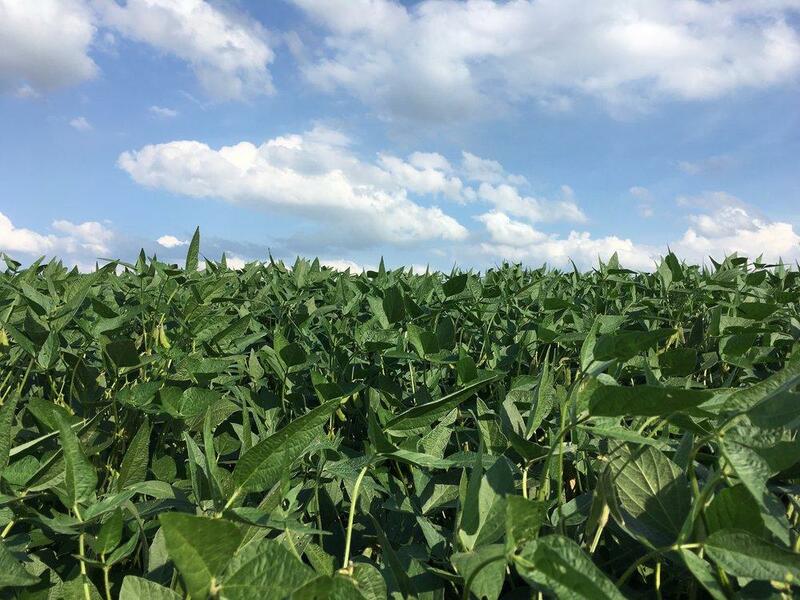 Kentucky farmers told the U.S. Department of Agriculture's National Agricultural Statistics Service regional office in Louisville they’re expecting to plant 1.75-million acres of soybeans this year. That’s down from two million acres of soybeans last year, a decrease of 12 percent. Director of the regional office David Knopf said there’s a natural rotation of fields between soybeans and corn, and Kentucky’s soybean acres planned for this year are within a five-year average. But Knopf said the 12 percent decline is noticeable. Tariffs on trade with China have had an impact on soybean farmers across the U.S. At the end of last season, some soybean farmers in Kentucky said they were storing a portion of their crop because of the tariffs. Kentucky's 12 percent decline in soybean acres for the 2019 season is more than the national decline in acreage. Across the U.S. soybean acreage is down five percent compared to last year. As far as the forecast for 2019 corn production, Kentucky farmers are planning an increase. Growers in the Bluegrass State said they intend to plant about 1.43 million acres of corn this season, an increase of 90,000 acres over last year. Knopf said that planting is just getting underway. Across the U.S. corn growers expect to plant 92.8 million acres this season, an increase of four percent over last year.